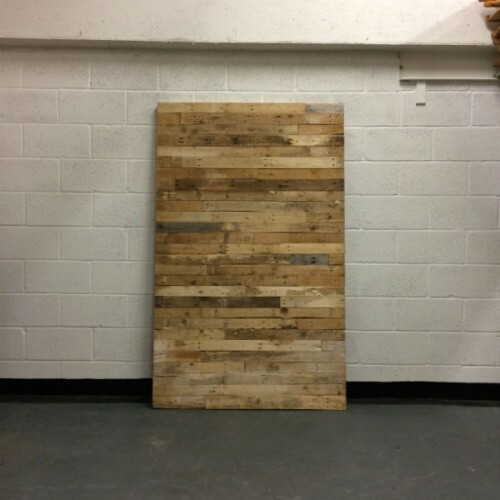 Our photo booth backdrop walls are handmade from beautiful, textured reclaimed timber. Each wall is 1.2m wide and 2m high. They are perfect for creating that unique and natural backdrop for your photos. Their width means you can easily get together with friends and family to create that fun, memeroable photo! 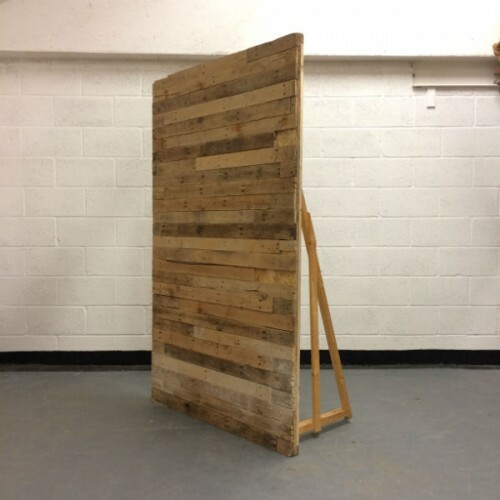 The walls can either be rested against a wall or we can supply them with back supports so that they can be freestanding. 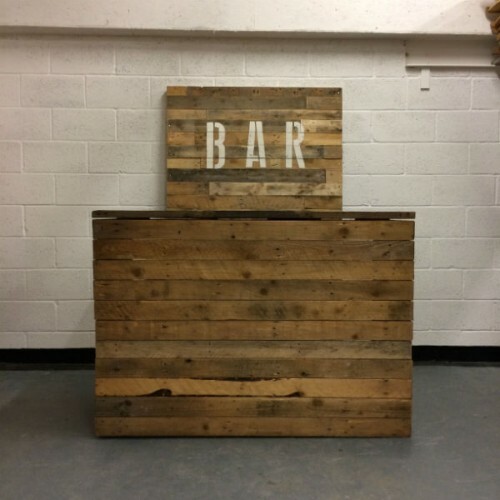 When they are freestanding they can be placed anywhere...whether that's in a hall, forrest, barn or field! Please see prices below. 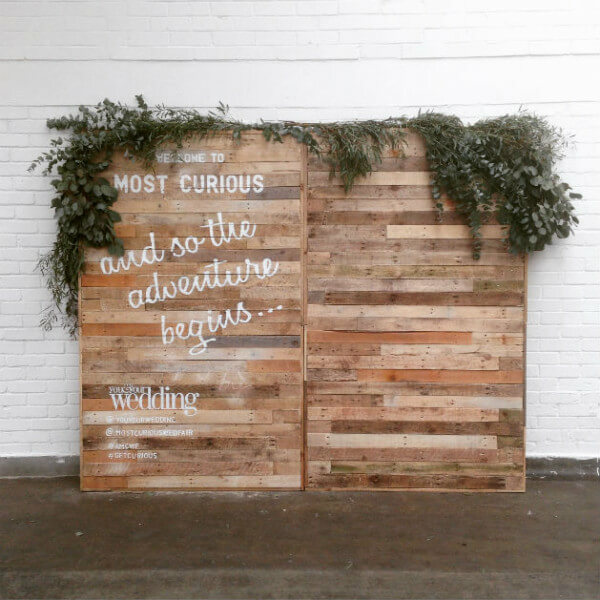 For more details on our photo booth backdrop walls please get in touch. Catch us in the Most Curious Weddin Fair blog.